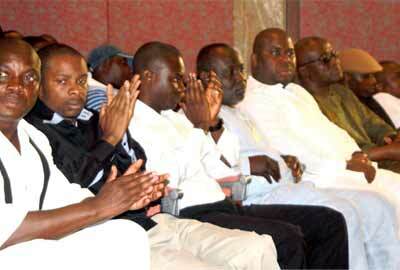 The acclaimed Leader of the defunct Movement for the Emancipation of the Niger-Delta, MEND, High Chief Government Ekpemupolo, aka Tompolo, explained, yesterday, that he summoned a meeting of the militant group in Yenagoa, Bayelsa State, because of the overpowering pressure mounted on him and other MEND leaders by ex-agitators and other beneficiaries of the Amnesty Programme. 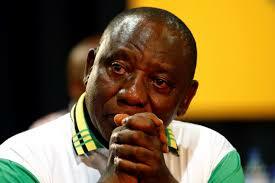 The meeting earlier scheduled to hold today has been put off. Bayelsa State Governor, Seriake Dickson, called for the postponement of the parley, saying he would meet with the ex-militants to discuss the burning issues affecting the ex-agitators. Igbo Leaders of Thought, a body of eminent Igbo personalities, has warned that the plan to probe the immediate past federal government should not be a ploy to humiliate political opponents of President Muhammadu Buhari, including former President Goodluck Jonathan. The group, led by constitutional lawyer, Professor Ben Nwabueze, also urged Buhari to immediately restructure Nigeria without delay. If information gathered seems to be true and what could be as a kick-back mechanism with respect to the emergence of Senator Bukola Saraki as Senate President of the present 8th National Assembly, and an alledged reprisal throwback was connected to the arrest of the wife of the senate President by the National leader of the All Progressive Congress, Asiwaju Bola Tnubu. 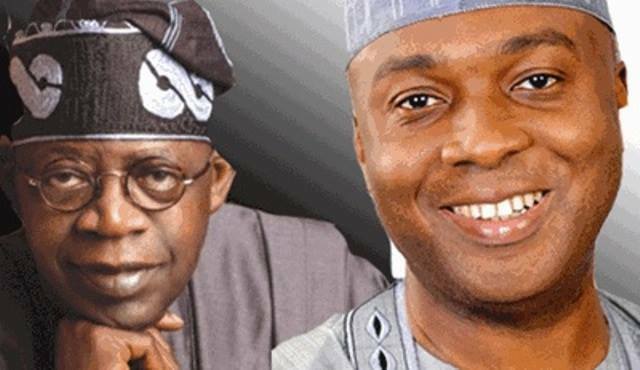 A frontline politician and former Vice Chairman of Arewa Consultative Forum (ACF) and chieftain of the All Progressives Congress, APC, Senator JKN Waku on Saturday, pointedly accused a National Leader of the APC, Senator Bola Ahmed Tinubu of being the mastermind of a petition over which the wife of the Senate President, Mrs Toyin Saraki, has been invited by the Economic and Financial Crimes Commission (EFCC). 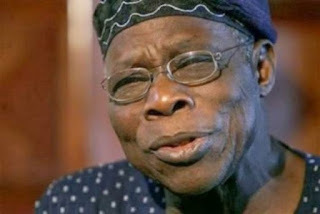 Former President Olusegun Obasanjo has disclosed the reasons why he allowed himself to be arrested by the Abacha regime despite many opportunities to escape and accept an offer of political asylum by the United States. Obasanjo was among the opposition lights that were against the regime of the late Head of State, General Sani Abacha, who ordered their arrest, trials and sentences but spared their lives due to international pressure. Abacha was the most senior military officer in the illegal contraption called Interim National Government led by Chief Ernest Shonekan after the military president, General Ibrahim Babangida, was forced to resign over the historic annulment of the June 12 June, 1993 election won by Moshood Abiola, who later died in the military gulag. “Arunma, a Nigerian national, was most recently the Director General of the Securities and Exchange Commission of Nigeria. Appointed to a five-year term by the President of Nigeria in 2010, she led the transformation of the country’s capital markets industry into a major global presence. She was a member of the Board of the International Organization of Securities Commissions (IOSCO) and the Chairperson of the Africa Middle East Regional Committee of IOSCO. 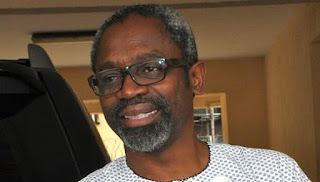 Embattled erstwhile Minority Leader in the House of Representatives, Honourable Femi Gbajabiamila, was sited at the Presidential Villa, Abuja, on Friday, to seek audience with President Muhammadu Buhari over the lingering leadership crisis in the House of Representatives. 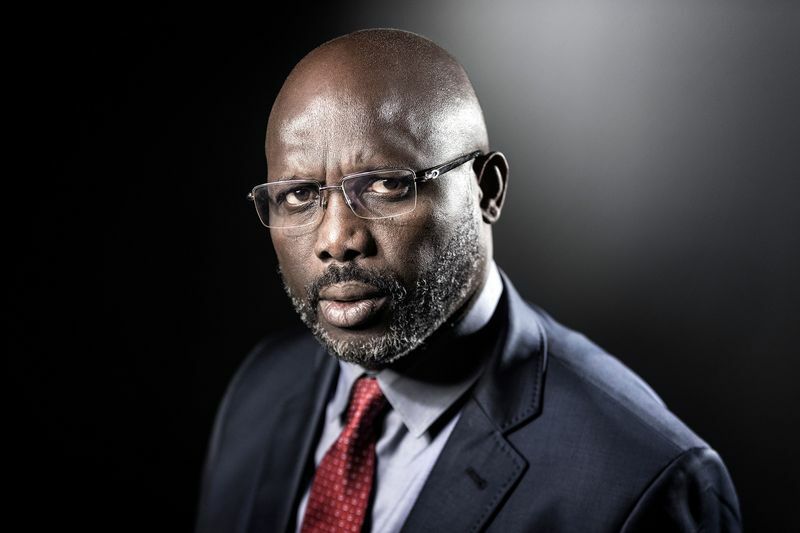 the defeated house speaker came to the presidential villa unaccompanied by any of his factional members and walked straight to the direction of the president's office but returned shortly after. 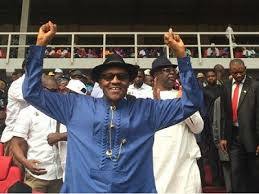 The fight against corruption by the President Muhammadu Buhari’s led administration has started yielding dividends. Following blockage of leakages, Nigeria’s foreign reserves have increased from $28.57 billion at the end of May to $31.53 billion as of July 22, 2015, the Central Bank of Nigeria (CBN) Governor, Mr. Godwin Emefiele, disclosed, yesterday. Also, the country will very soon reduce importation of refined petroleum products significantly because Port Harcourt and Warri refineries have started refining products and the Kadua refinery will resume operations in August. Emefiele made the disclosures while briefing the press at the end of the Monetary Policy Committee, MPC, meeting, in Abuja. By choice I pick every call to my phone promptly. But on this particular night I acted outside of my wont. My phone rang off the hook a number of times. Fagged out by the day’s activities, I forgot to reset it to ringing mode after a long spell in silence. By the time I checked, my call log had a lot of missed calls. As I scanned the phone for detail, one of the numbers called yet again. But the voice on the other end was barely audible. It stuttered out words that could hardly be pieced together. I presumed network problem and dropped the line. But the call came again; this time the caller made greater effort to be heard. He and others (because there were background voices) appeared to be debating an issue. The United State. President Barack Obama has met with Nigerian President Muhammadu Buhari at the White House. 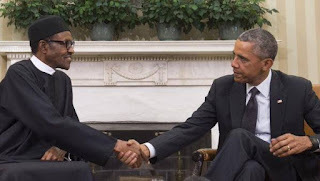 The visit at 11 a.m Washington time, marks the first time Buhari has visited the White House since being elected in March in what was hailed as Nigeria’s first democratic transition of power in decades. President Barack Obama promised to do everything possible to help President Muhammadu Buhari and indeed all Nigerians succeed. 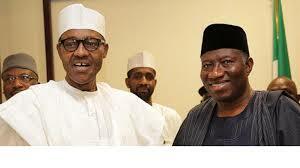 He expressed confidence in the ability of Buhari to tackle the multiple challenges facing Nigeria. He said his confidence in Buhari was as a result of the fact that the President came into office with reputation for integrity and a clear agenda to tackle corruption and terrorism as well as other violent crimes.